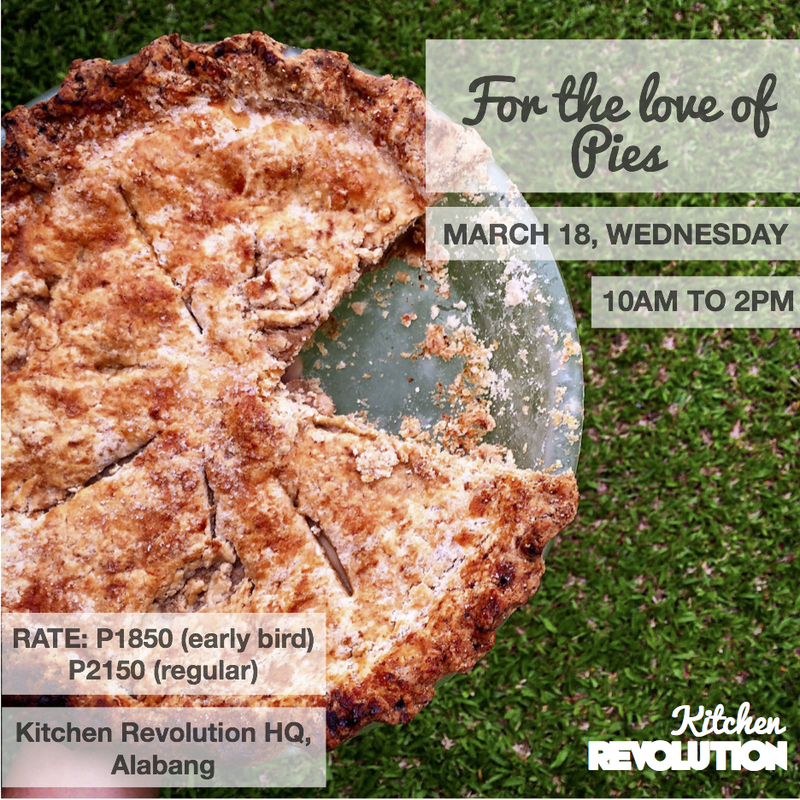 In FOR THE LOVE OF PIES baking class, learn how to make 4 different kinds of pies whose crusts are made with alternative wholesome flours (whole wheat and gluten-free options available, please specify upon registration). 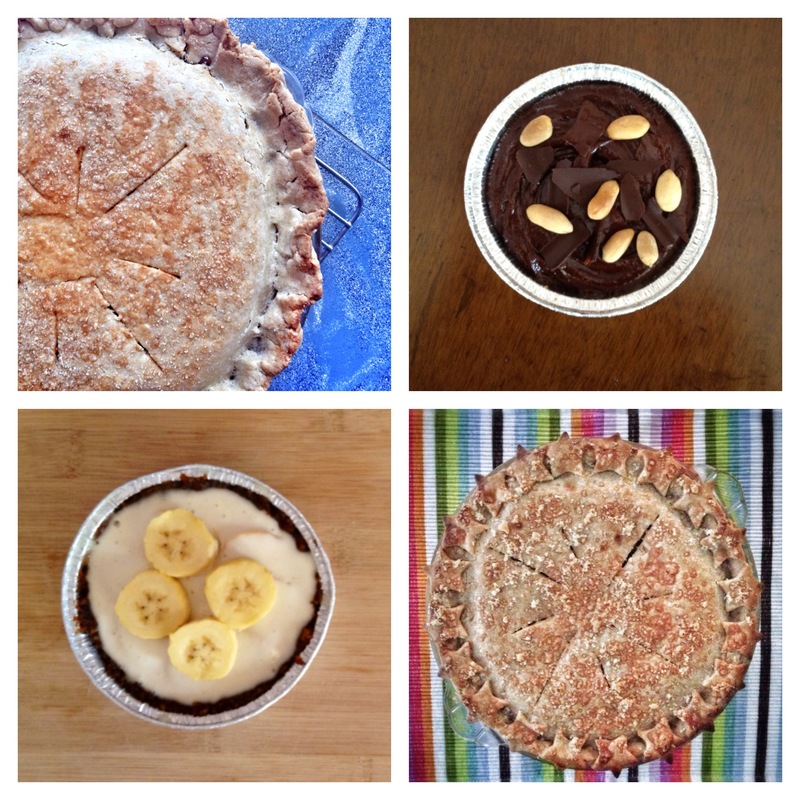 We will also be using low glycemic sweeteners and alternatives to dairy and egg. 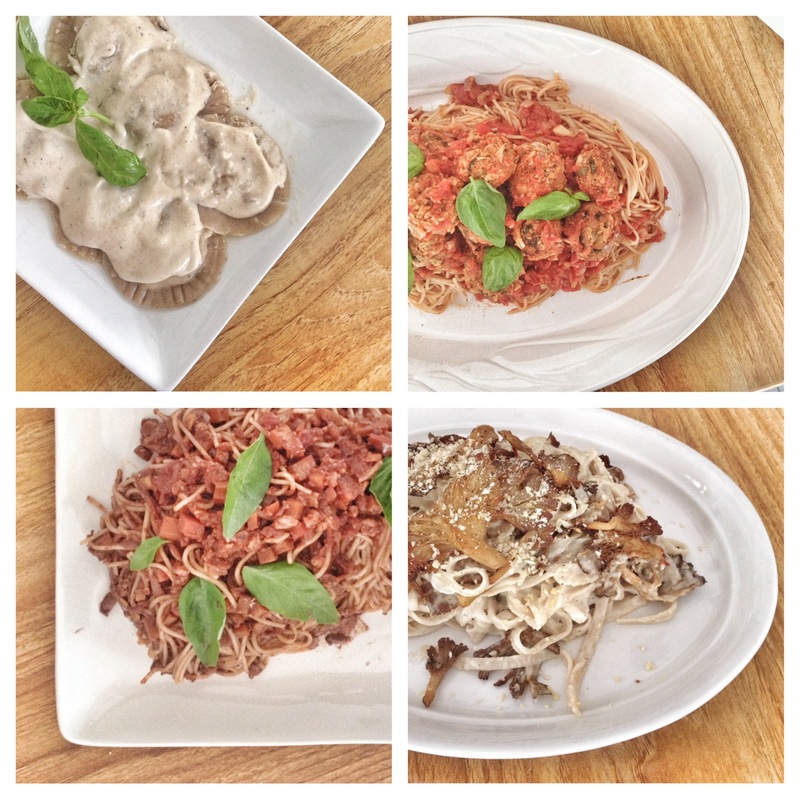 Pasta is a staple in Italian cuisine because it cooks quickly and fills up your appetite quite nicely. But most pasta noodles are made with refined flour (which can spike blood sugar levels) and their sauces can be quite rich and unhealthy. 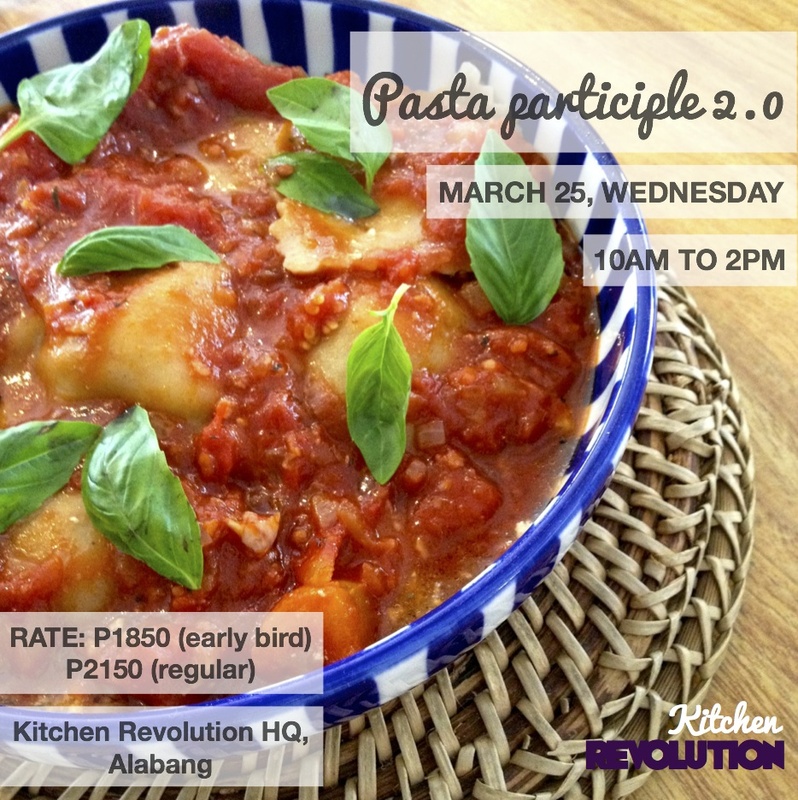 In PASTA PARTICIPLE 2.0 class, discover how to make healthified versions of pasta favourites without sacrificing flavour, using vegetables, legumes, nuts, and herbs. Gluten-free options are available, please specify upon registration.